Pattinson Ladies: Mathieu Amalric mentions 'Cosmopolis' & Rob in a new interview: "Rob is a great guy"! 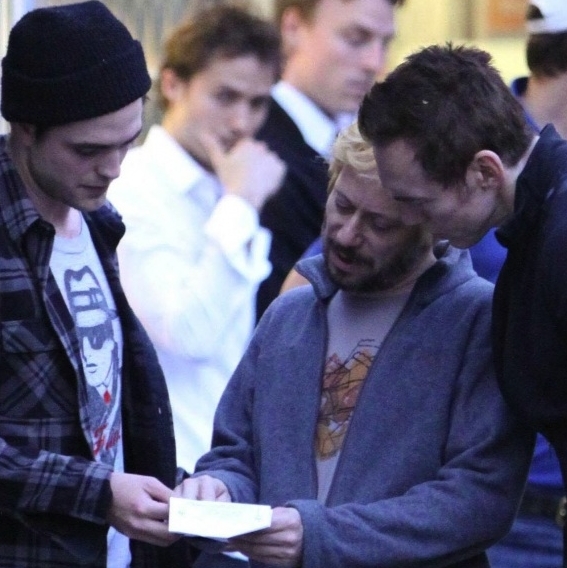 Mathieu Amalric mentions 'Cosmopolis' & Rob in a new interview: "Rob is a great guy"! Mathieu Almaric (Andre Petrescu in 'Cosmopolis') is the guy between Rob & Kevin Durand. 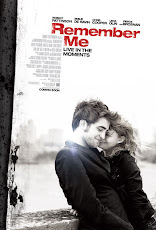 As the pastry assassin, you get to throw a pie in Robert Pattinson’s face and then give a six-page monologue. Cronenberg is very close to the book. And Rob is a great guy. Yeah, yeah — it’s a tough scene. I had to speak in English, and Cronenberg shot it in one sequence, where you do the whole scene in one shot. It was very physical, and I spoke so much. And you’re afraid, because it’s Cronenberg! [Laughs] But you manage to learn your lines, and I’m always surprised when I manage to be able to say the words in complete order, you know? I don’t know how it’s possible. But I think it’s going to be an amazing film, especially because he shot it in order, exactly as it happens in the book, about a man who gets broken.